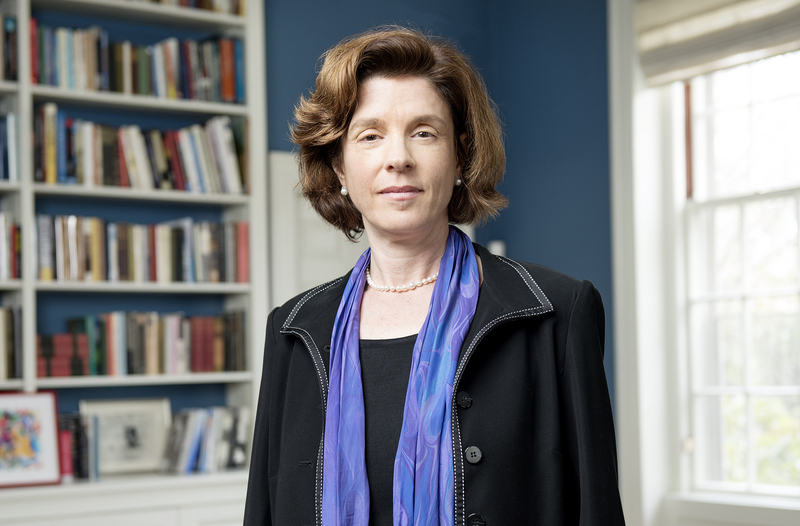 WILLIAMSTOWN, Mass., March 13, 2018 — Williams College announced today the appointment of Maud S. Mandel, dean of the college and professor of history and Judaic studies at Brown University, as its 18th president. She will succeed Protik (Tiku) Majumder, who has served as interim president since Jan. 1, following the move, after eight years, of Adam F. Falk to the presidency of the Alfred P. Sloan Foundation. Mandel will begin her tenure at Williams on July 1, 2018. The announcement was made in an email to the college community from Michael Eisenson ’77, chair of both the Williams Board of Trustees and the college’s Presidential Search Committee. “Maud embodies the values at our core and will provide exceptional leadership as we continue to pursue our shared aspirations for Williams,” Eisenson stated. “The committee found Maud’s passion for liberal arts education infectious and her commitment to deepening and enhancing inclusion and diversity stirring,” says Ngonidzashe Munemo, Williams’ associate dean for institutional diversity, associate professor of political science and member of the Presidential Search Committee. In her scholarship, Mandel examines the ways policies and practices of inclusion and exclusion in 20th-century France have affected ethnic and religious minorities, most notably Jews, Armenians and Muslim North Africans. Her work has won support from the National Endowment for the Humanities, the American Council of Learned Societies, and the American Philosophical Society, among others. Mandel earned a B.A. from Oberlin College in 1989 and completed a Ph.D. from the University of Michigan in 1998. After coming to Brown as a visiting assistant professor in 1997 she joined the university’s faculty permanently in 2001, rising to professor of history and Judaic studies in 2014. 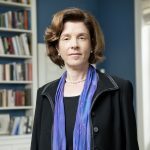 During this time, she also held leadership roles in the university’s Department of History and the Program in Judaic Studies, including a term as director of the program from 2012 to 2014. She became dean of the college in 2014. Mandel’s husband, Steve Simon, and two children, Lev and Ava, will join her when she arrives at Williams College this summer. To arrange a phone interview, contact Gregory Shook, director of media relations, at 413-597-3401 or [email protected].